Not sure what kind of style you want for your kitchen installation? Can’t seem to choose between traditional or modern? Let’s have a look at some of the features of each to help make the decision easier for you! There are three basic styles which are: contemporary, traditional and transitional. 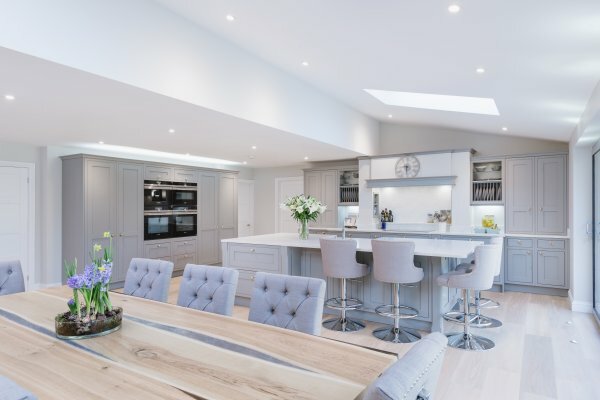 Each has its own charm and appeal, but you’ll need to consider the structure and aesthetic of your home to ensure your kitchen ‘fits in’ with you and your building, adds value to the property and makes things easier but above all it’s a matter of personal preference and ensuring the style is exactly to your taste. 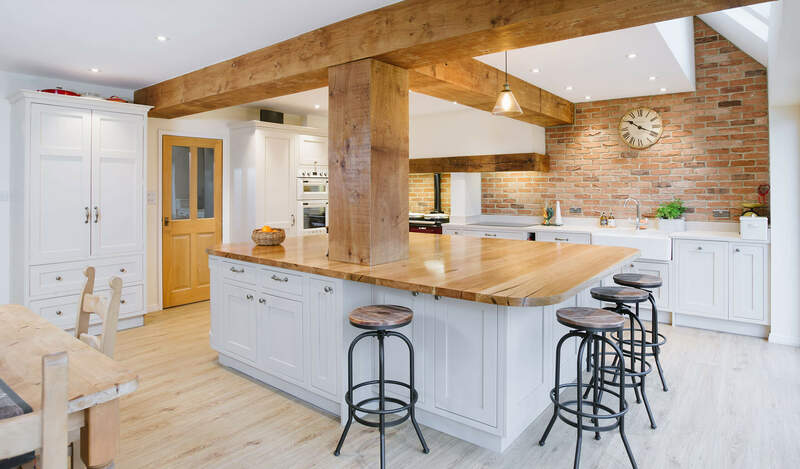 For example, if you live in a newly developed home, a more modern kitchen style will be more suited than a farmhouse kitchen look. 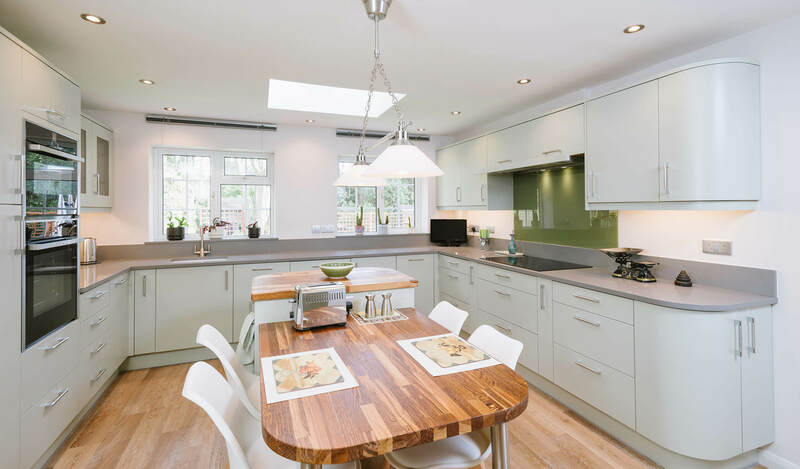 But if your own style contradicts your home then maybe a transitional kitchen is for you! As with most things at present, the design style for contemporary kitchens puts a lot of emphasis on sleek, utilitarian layouts and fixtures. They follow the modernist movement in architecture, and as such are absent of ornamental features and are mostly constructed from man-made materials. 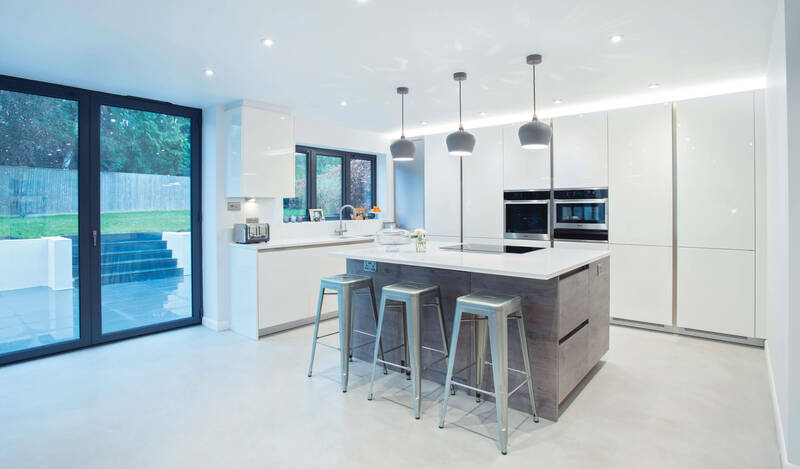 We import our materials from German suppliers as these provide the highest quality contemporary kitchens. 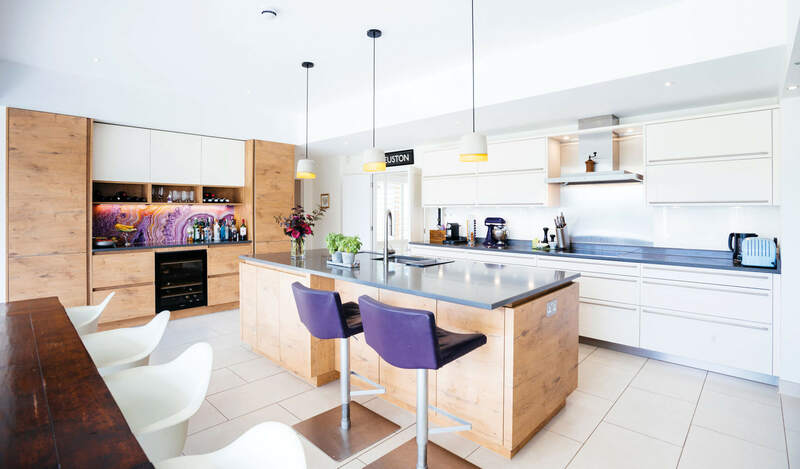 Contemporary kitchens are also known for their open plan layout. Think about whether you want mobility, usability and high-tech features to be the defining features of your kitchen. If you do, then a contemporary design is the one for you! Textured door finishes and a handle-less system are popular features in todays modern kitchens. 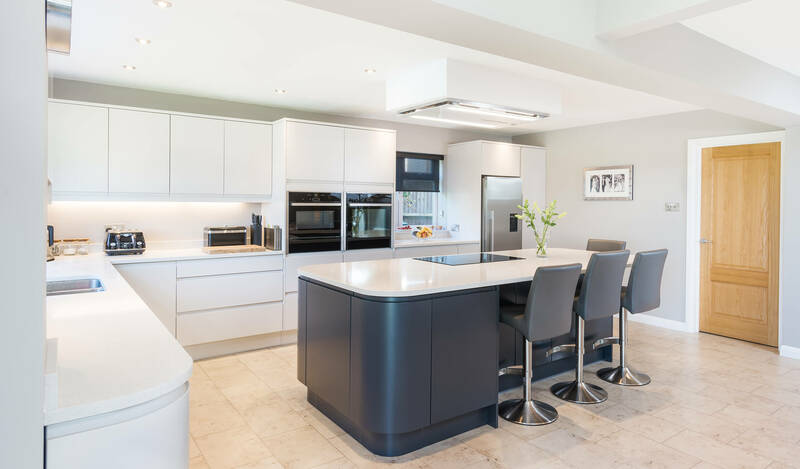 At Hamilton Stone we work with all our clients to design the most practical yet stylish kitchen for them. 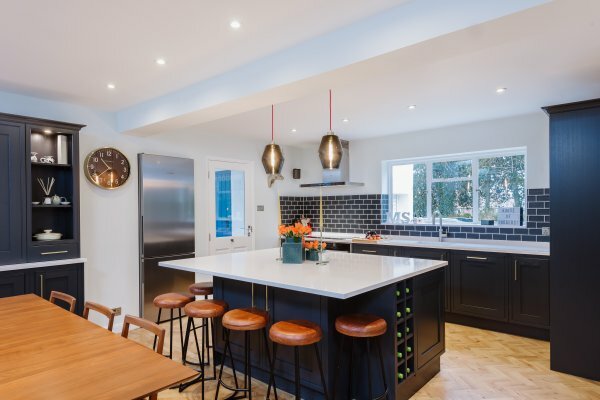 If modern and contemporary kitchen design is a celebration of all that is minimal and effective, the traditional kitchen design style is often outwardly decorative and ornamental. 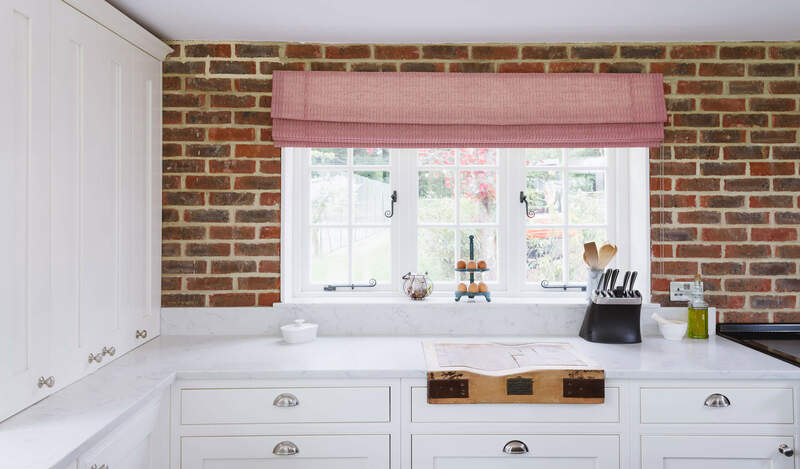 In traditional kitchens you’ll find a lot of warm-coloured wood and other rich materials such as quartz worktops. 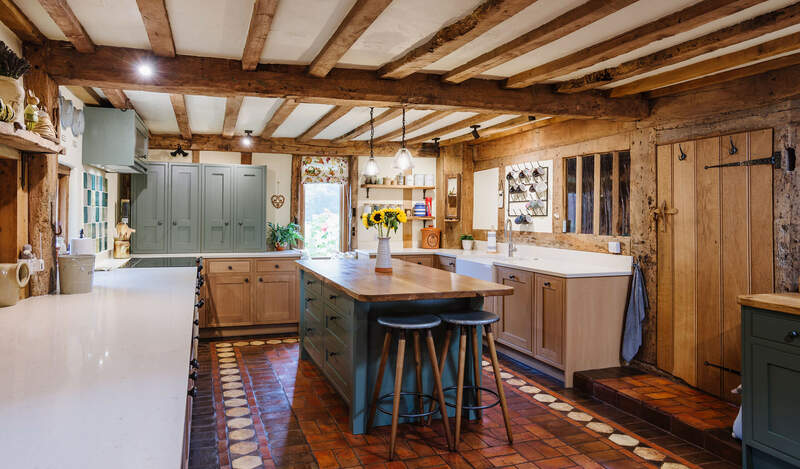 Traditional kitchens suit old state and listed buildings as they can accentuate a home’s heritage, but they also feel warmer and “more homely”, so if that’s the feeling you want for your home, the traditional kitchen style is the way to go. 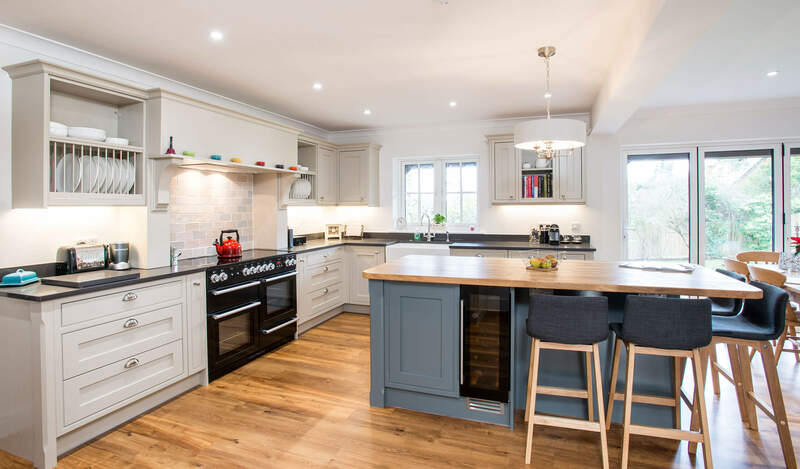 Our traditional kitchens are designed to extenuate your homes best features. Large mantles and oak pieces help to create some new features too! If you like aspects from both traditional kitchens and contemporary ones, then you’re in luck. A new trend in kitchen design, transitional styles match elements from traditional and contemporary kitchens to create a fresh look. 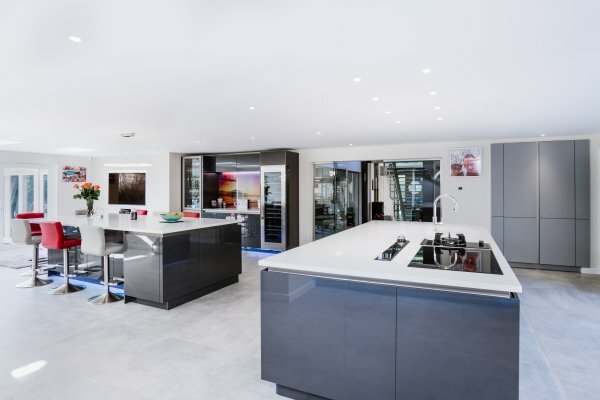 Obviously this takes some work to achieve as if the contrast is too stark it can seem like you’re living in a “kitchen of the future” exhibition from the 60’s! 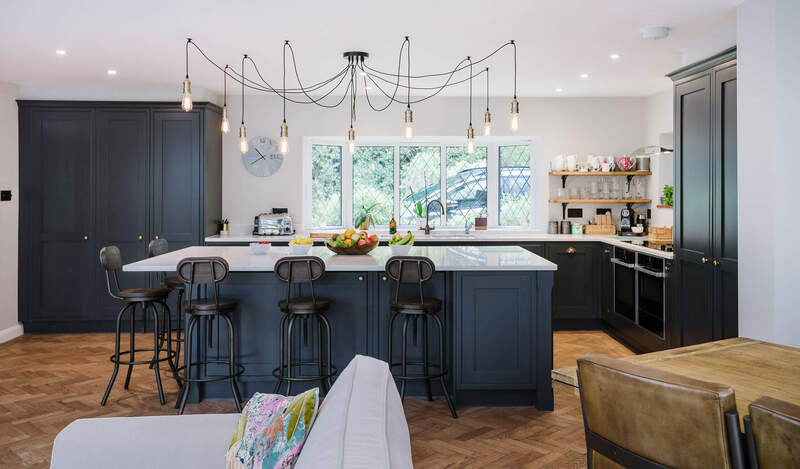 The best way of nailing this style is to stick with the lack of ornamental decoration and clean design from contemporary kitchens but style your fixtures like a traditional kitchen (i.e. use shaker-style doors and neutral paint colours).